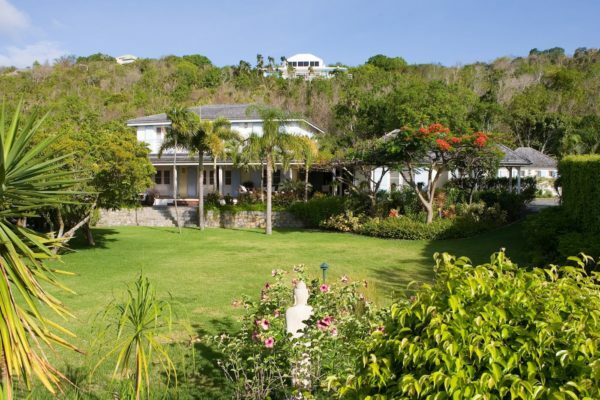 This property provides an ideal setting for a couples getaway or family reunion. 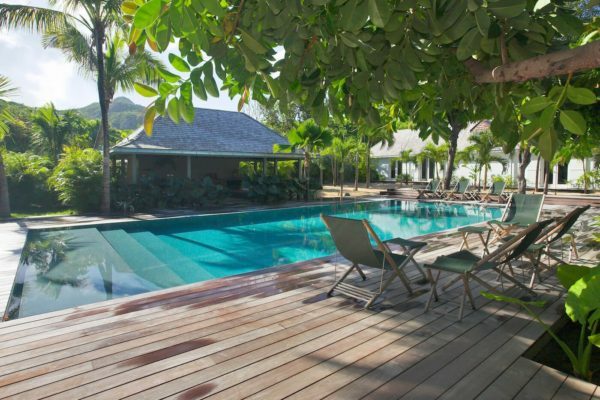 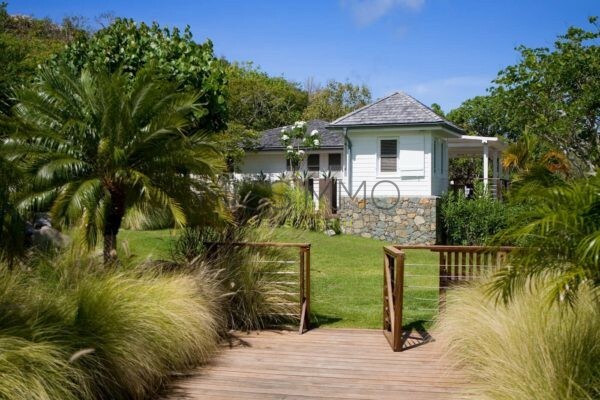 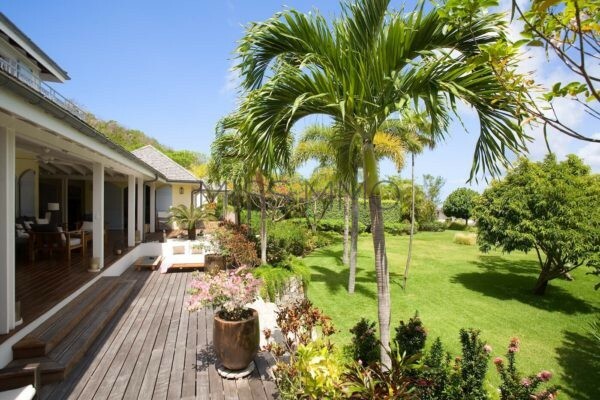 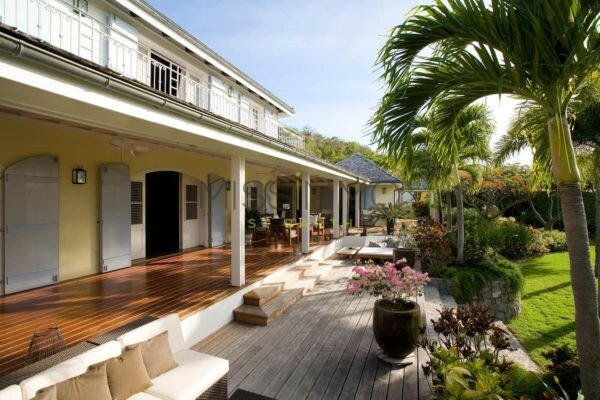 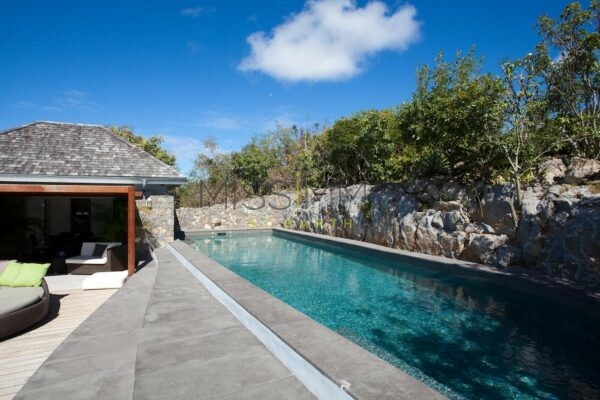 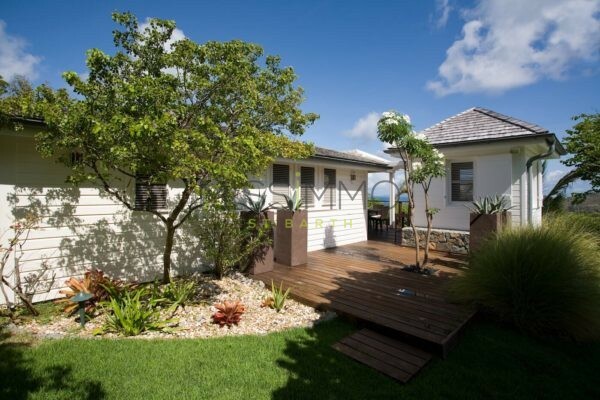 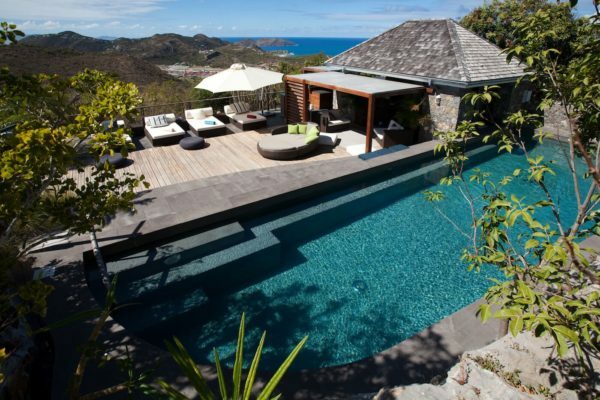 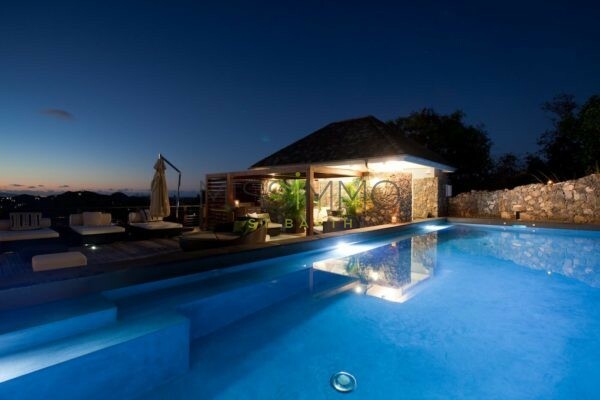 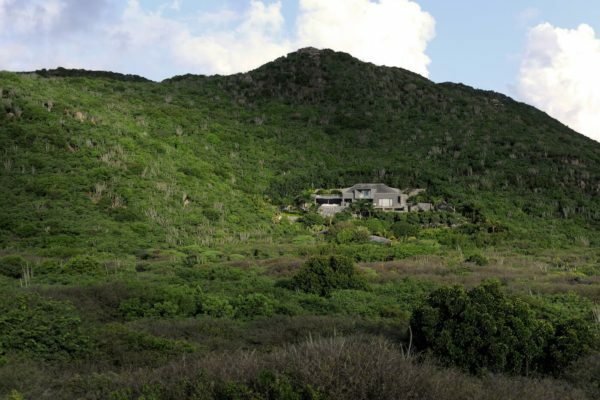 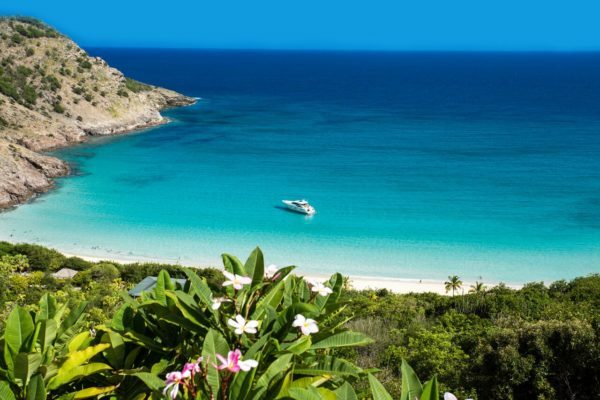 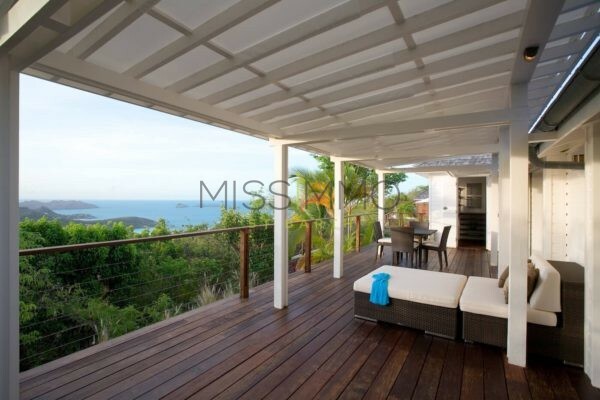 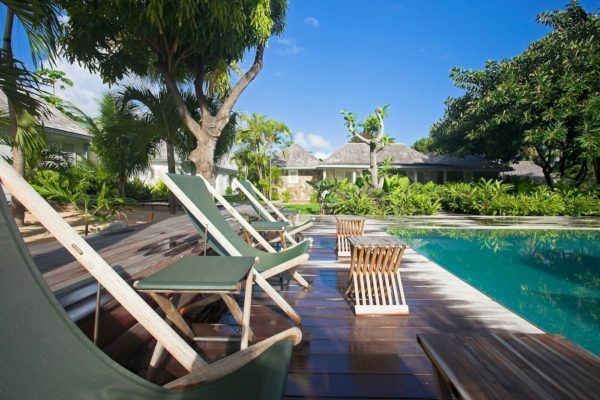 The property is overlooking the beach of St Jean and just five minutes from Gustavia’s shops as well as restaurants. 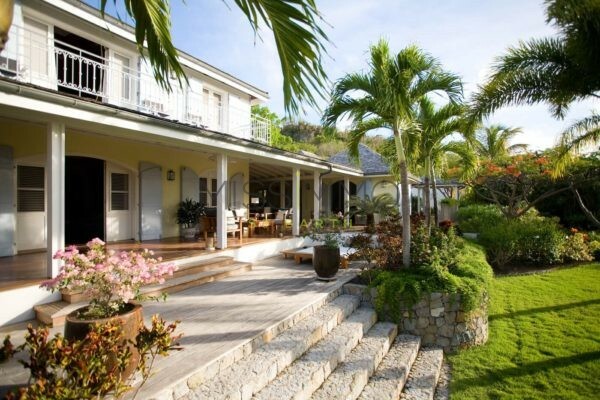 Manoir de Lurin is one of our favorites. 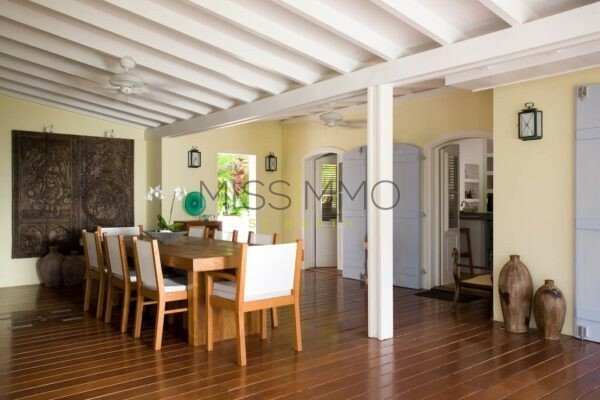 The main house has a traditional West Indies design and feel with deep verandas, lavender storm shutters, beamed ceilings as well as wide plank hardwood floors. 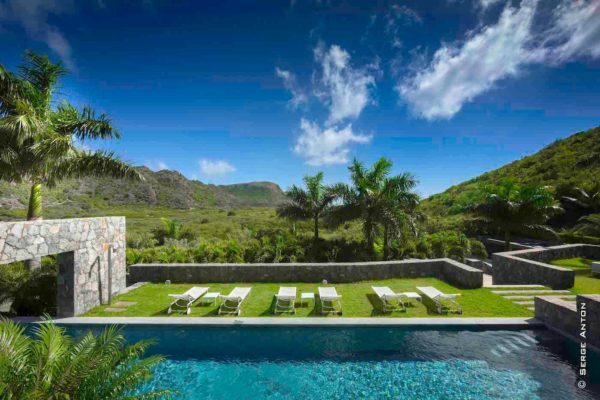 Here you’ll find one of St Barth’s most inviting great rooms. 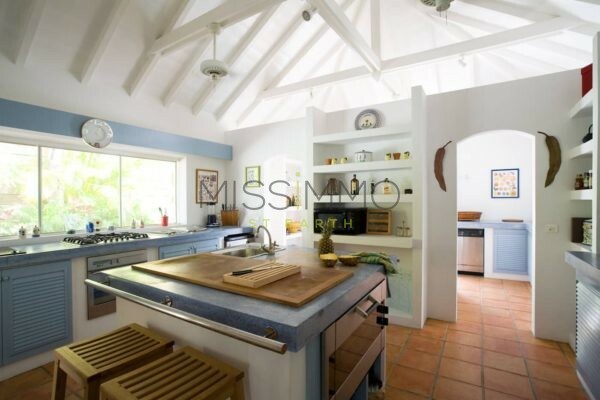 A kitchen and dining area and a swepping staircase lead to the villa’s impressive master bedroom suite. 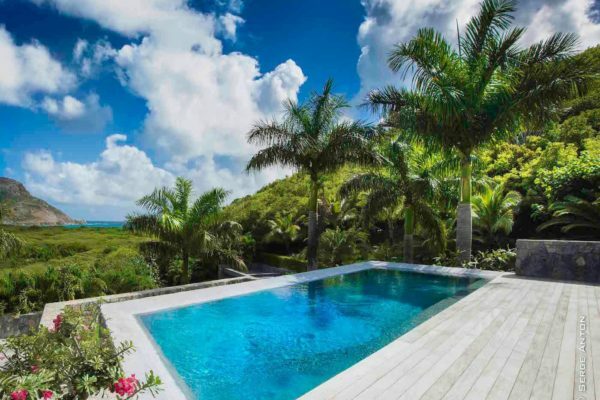 Ocean views are all around! 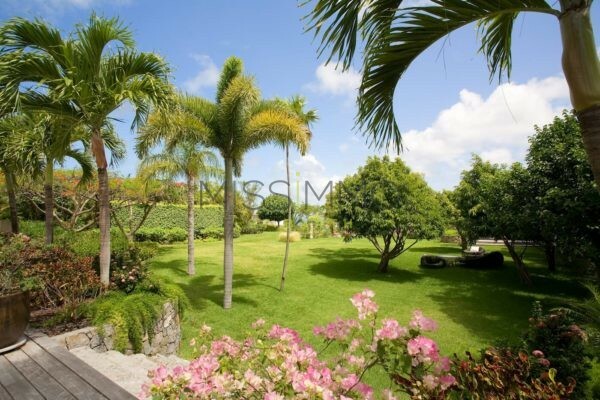 The property’s beautifully owns expansive grounds. 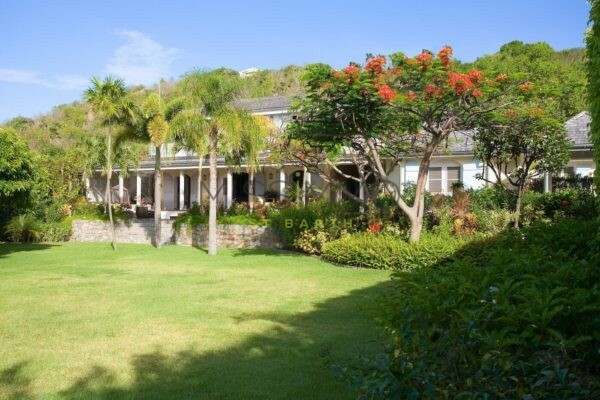 It is the home to an array of palms, bougainvillea as well as flamboyant trees. 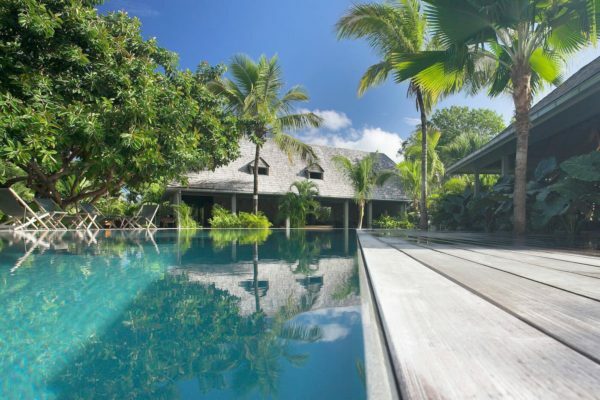 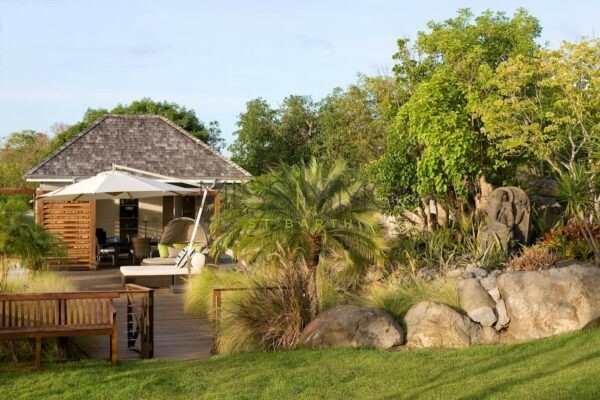 The property provide an Eden-like backdrop to Manoir’s four additional ensuite bungalows. 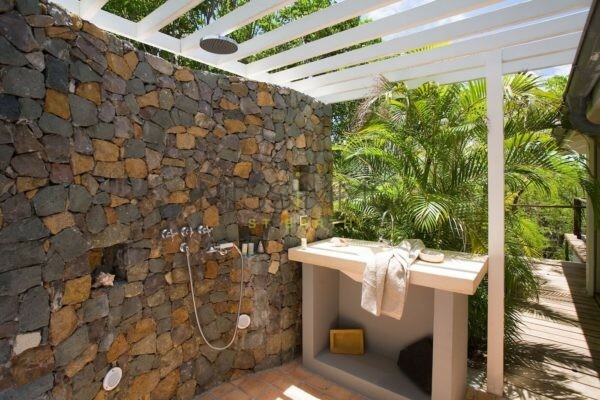 Guests can have maximum privacy within the estate. 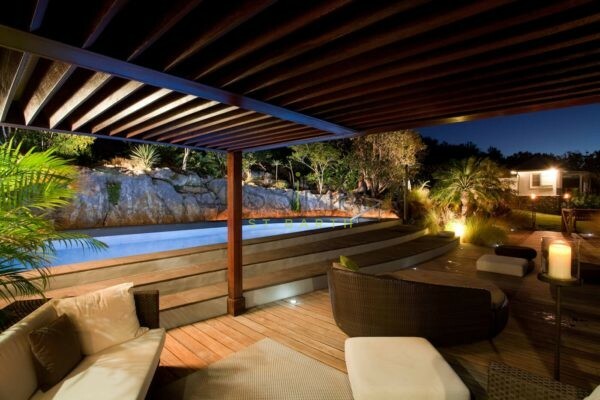 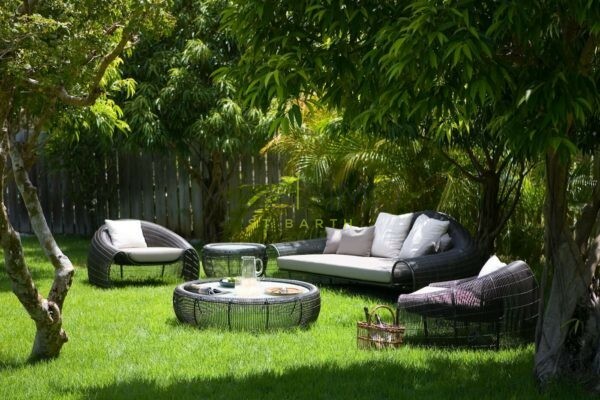 These are simply and tastefully designed with all the modern conveniences. 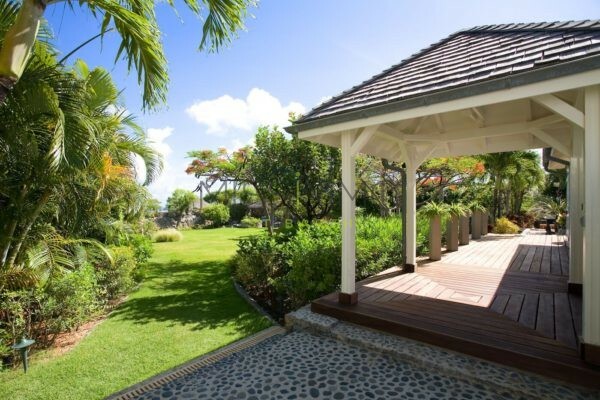 Beyond the last of the bungalows, in a magical setting at the furthest reach of the property, is a wide gazebo in addition to a swimming pool. 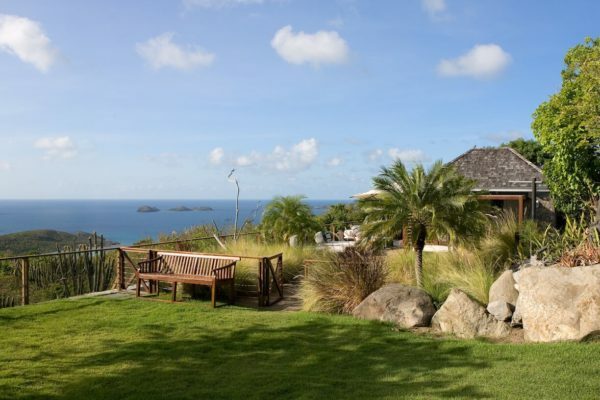 It offers dramatic views of the island as well as an additional dining option for your party. 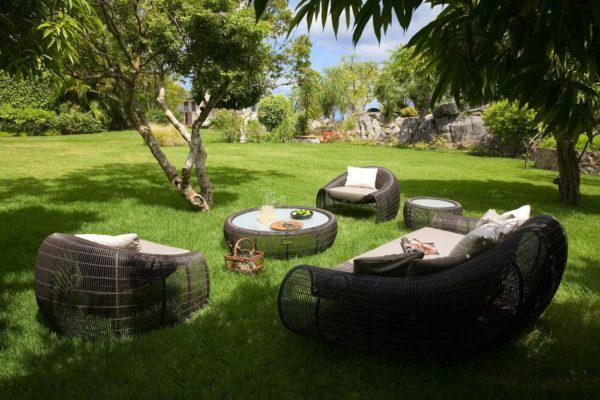 What we love about Manoir de Lurin? 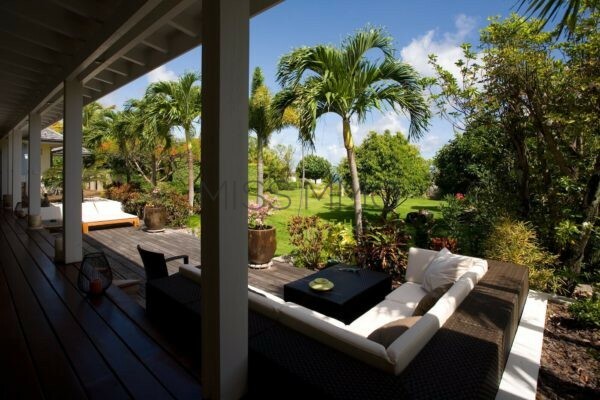 Its ideal-for-child big front yard as well as the huge master suite! 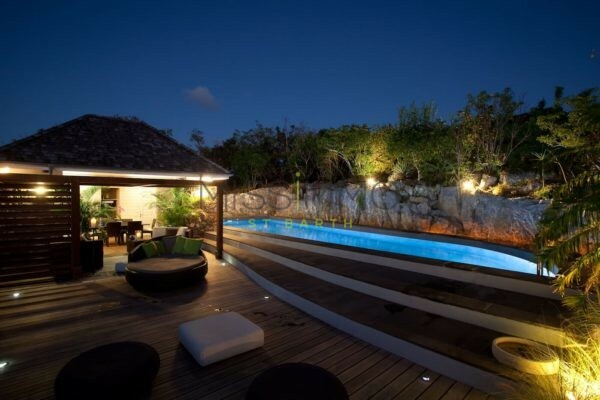 Pool (5x15m) – Gas Barbecue – Ping-Pong Table – Baby-Foot Table – Minibar. 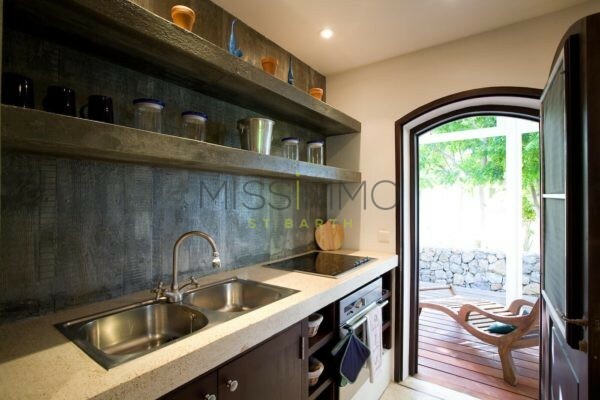 Equipped for 20 guests: Fridge – Freezer – Oven – Cooktop- Dishwasher – Microwave – Coffee maker (Regular & Espresso) – Toaster – Blender -Ice machine. 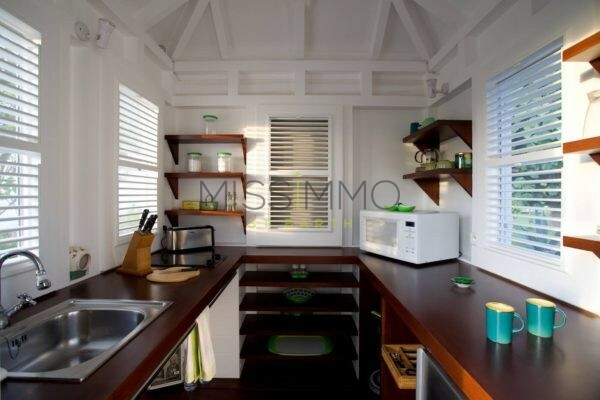 Air conditioning – King Size Bed – Safe – TV – French Satellite – DVD Player – Bathroom with shower. 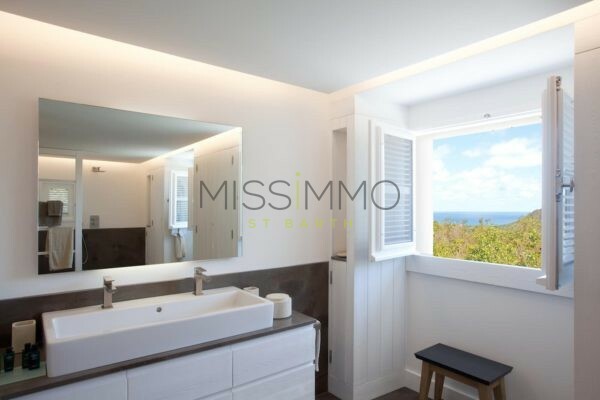 Air conditioning – Euro King Size Bed (Convertible to twin beds) – Mosquito net – Safe – TV – French Satellite – Lecteur DVD – Bathroom with shower. 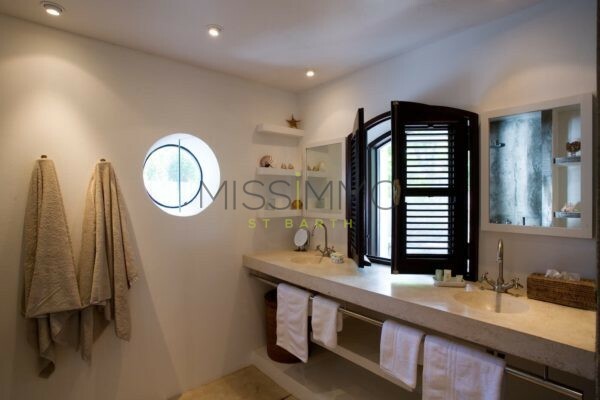 Air conditioning – King Size Bed – Mosquito net – Safe – TV – French Satellite – Lecteur DVD – Bathroom with bathtub. 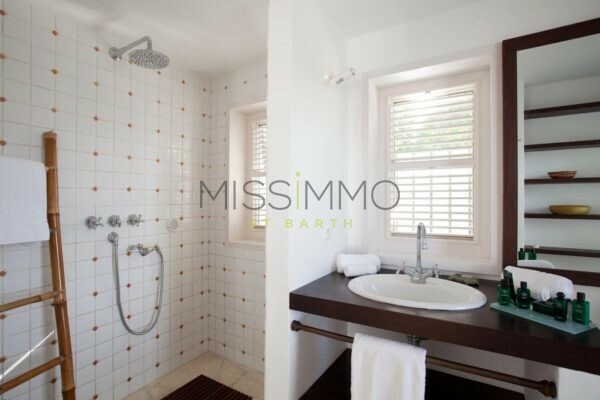 Air conditioning – King Size Bed – Mosquito net – Safe – TV – French Satellite – DVD Player – Bathroom with shower.